Here is Rob’s gift guide for the man’s man. If your guy loves the outdoors like Rob does, then you can’t go wrong with these gifts. Rob is the person my friends go to when they are wanting a good gift for their husband. Most of these items Rob either has or would like to receive (Christmas shopping will be easy for him this year). 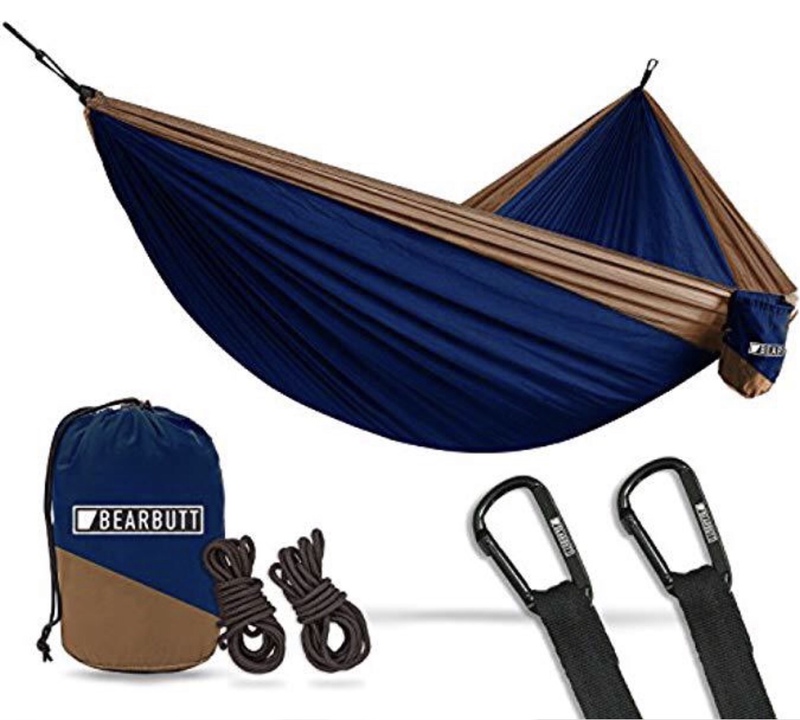 This is one of the best packable double hammocks out there. It holds 700lbs and is perfect for backpacking, camping and hiking. The best part is the price! 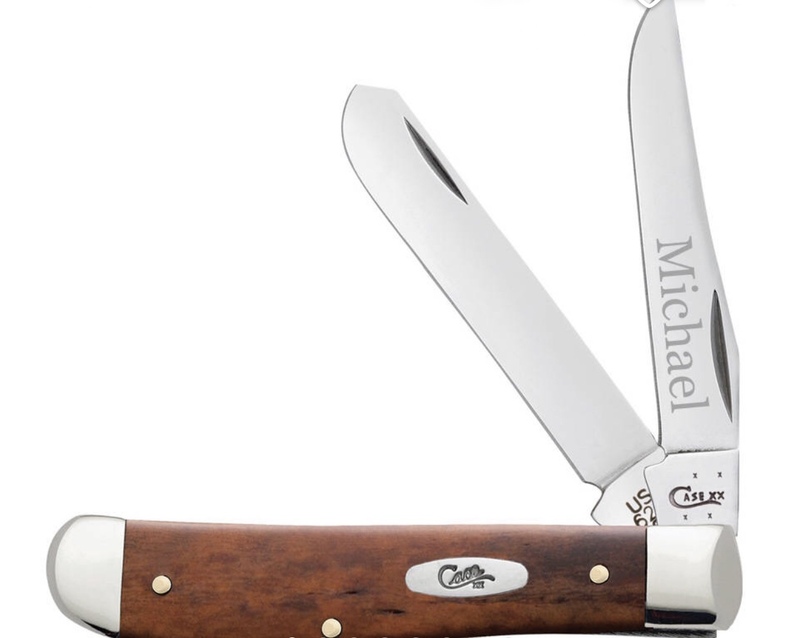 For only $25, this would make the perfect gift for any outdoorsman/woman! I’m getting one for our son for Christmas also. Rob may seem like he isn’t particular about things, but he is picky about certain things and body soap is one of them. He only uses Duke Cannon soap and he always stays stocked up. I even use it sometimes because it smells so good. These bars of soap are twice the size of a normal bar of soap, so it last awhile. Next, is this customizable Case pocket knife. Rob said if you are wanting a knife that says Dad on it, make sure it’s a good knife. This would also make a good anniversary gift or wedding gift. 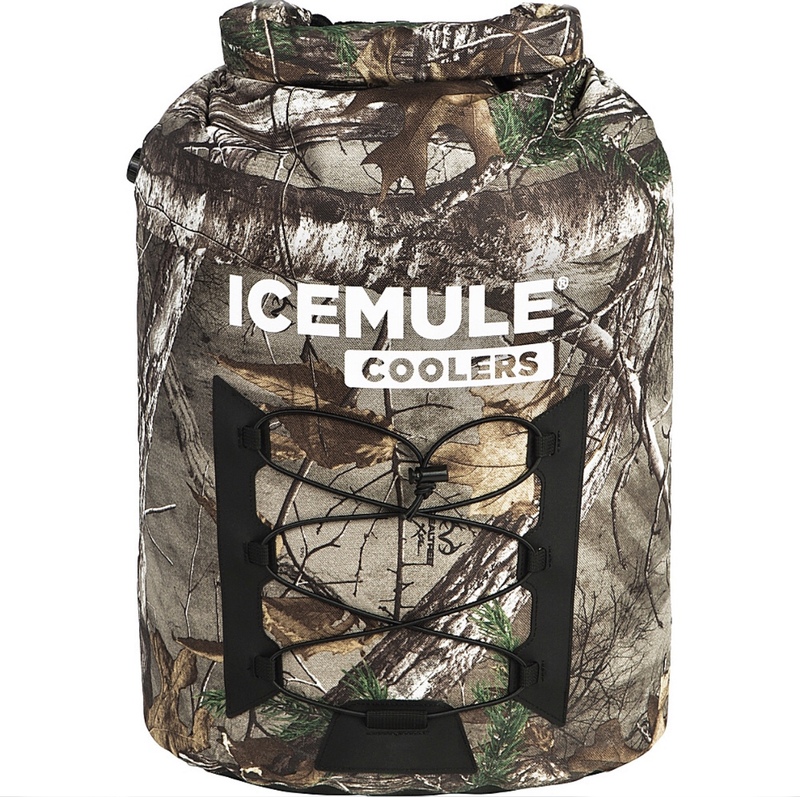 I know tons of you already have the IceMule soft cooler after Rob talked about them last year, but Rob insisted we add it to the gift guide again. These are the best coolers in our opinion. We have 3 of them and carry them all the time to ball games, for camping, going to the lake (these coolers float) and traveling. You won’t believe the price and it’s makes a great gift! When Rob showed me this T-shirt, I laughed out loud! 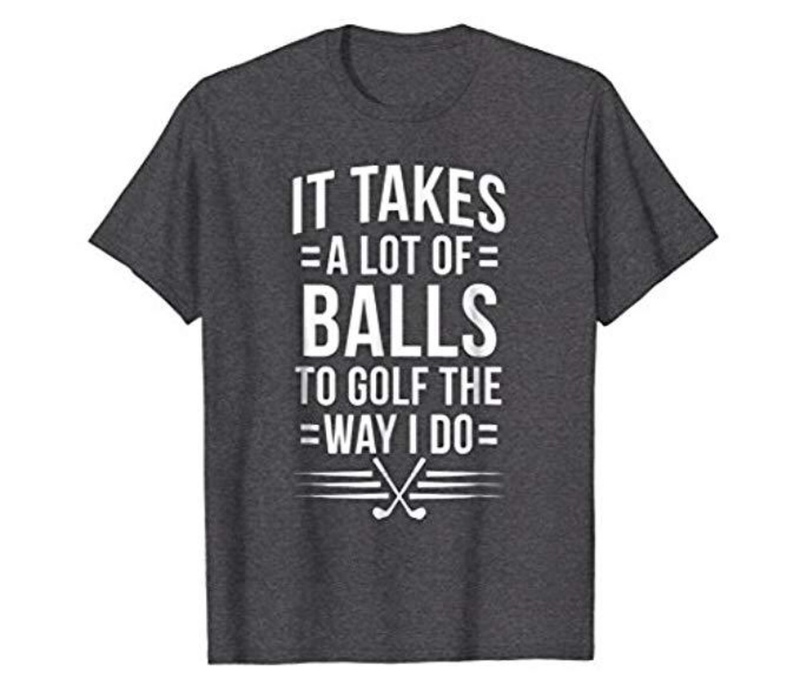 He plans on giving these to his golf buddies (including Randy). 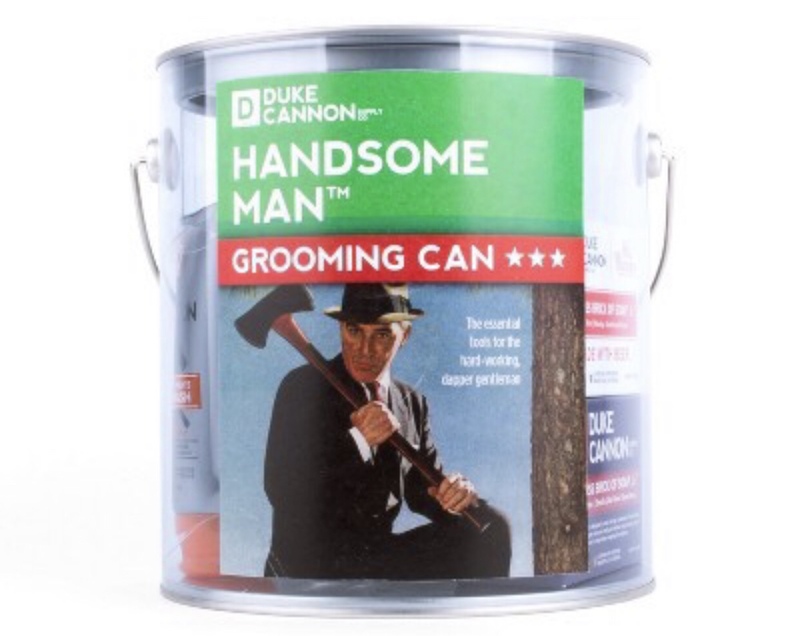 This Duke Canon grooming can set would make a great gift at only $19.99. 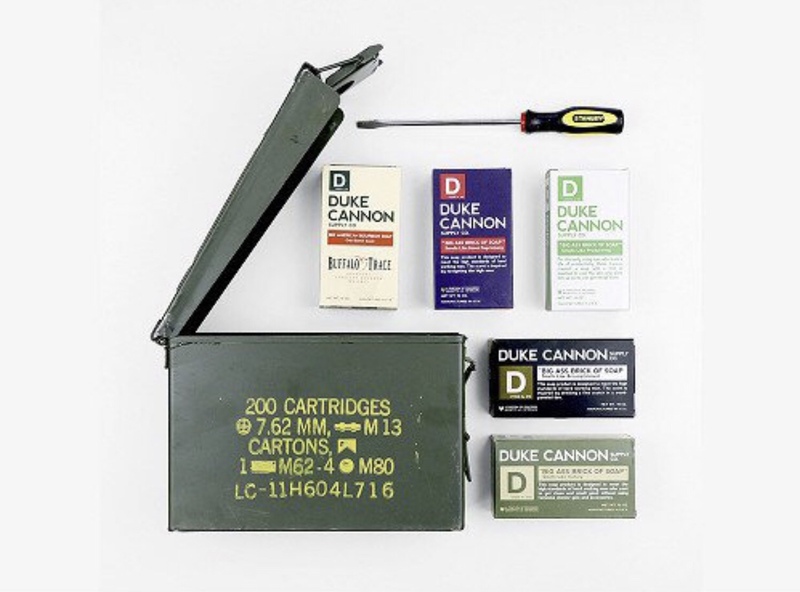 It includes 8 products and the best part, this company gives back to veteran’s causes. This is Rob’s all time favorite work knife. 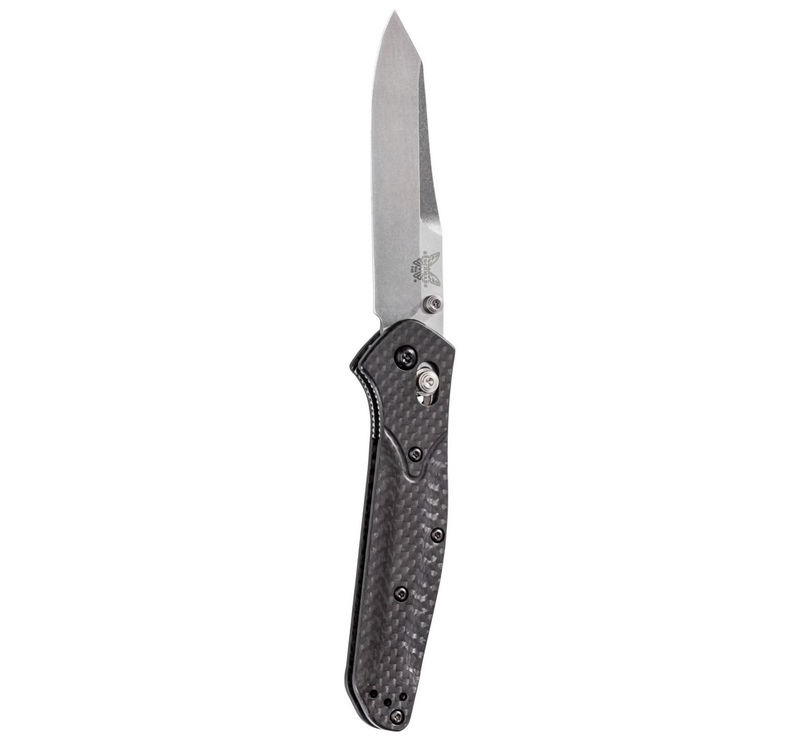 If you’re wanting to buy a pocket knife as a gift, you can’t go wrong with Benchmade knives. Even though Rob has multiple Benchmade knives, he always gets excited when he gets a new one. Every man needs a good grill/smoker and this is one of the best out there. 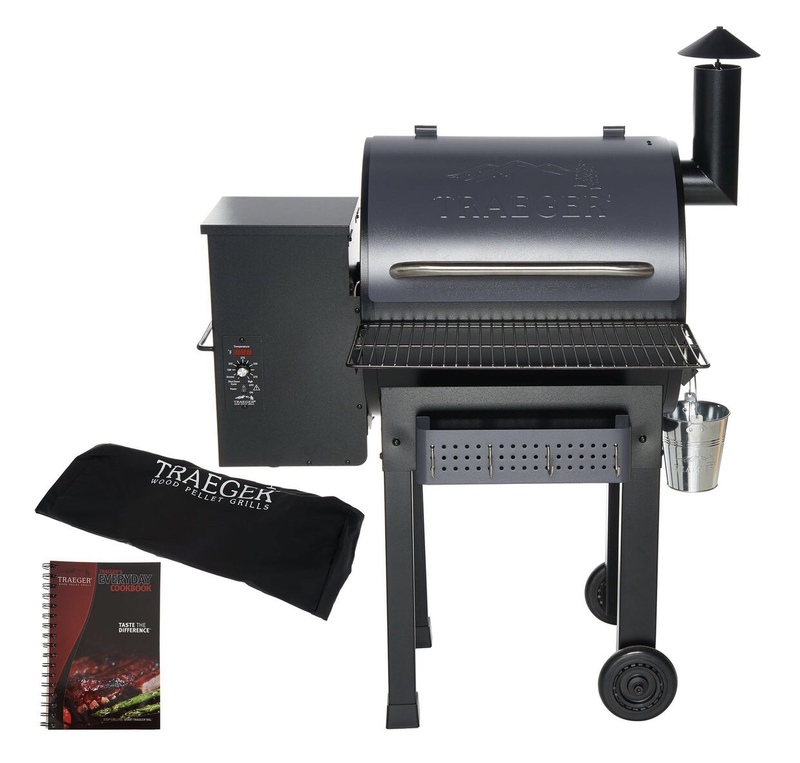 You can grill, smoke, bake, roast, braise and BBQ with the Traeger. Lastly, is this t-shirt. It says it all. 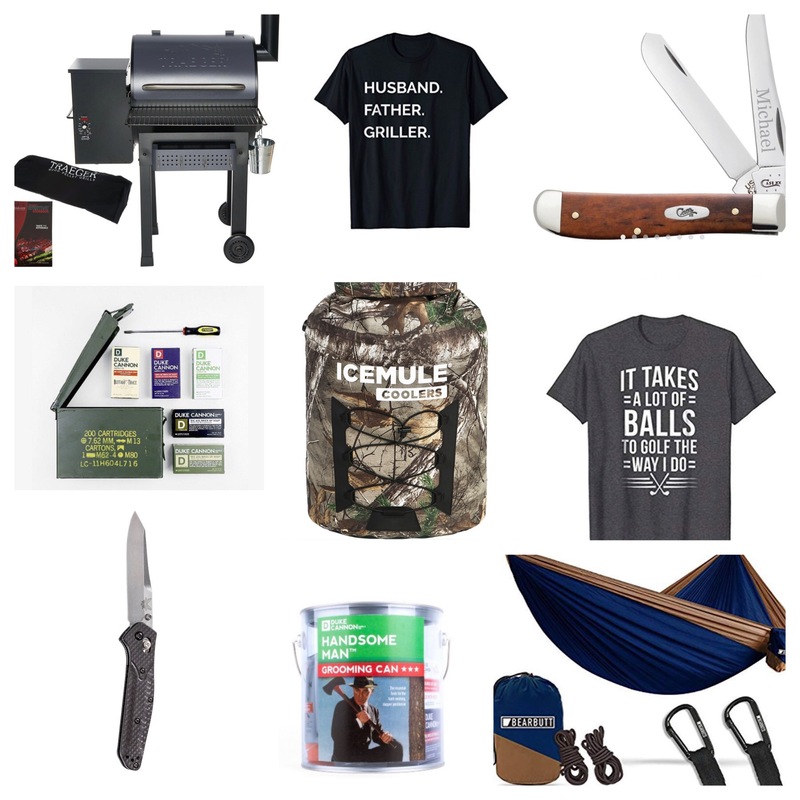 I hope you find something your guy will love on this gift guide. If you do, let us know!